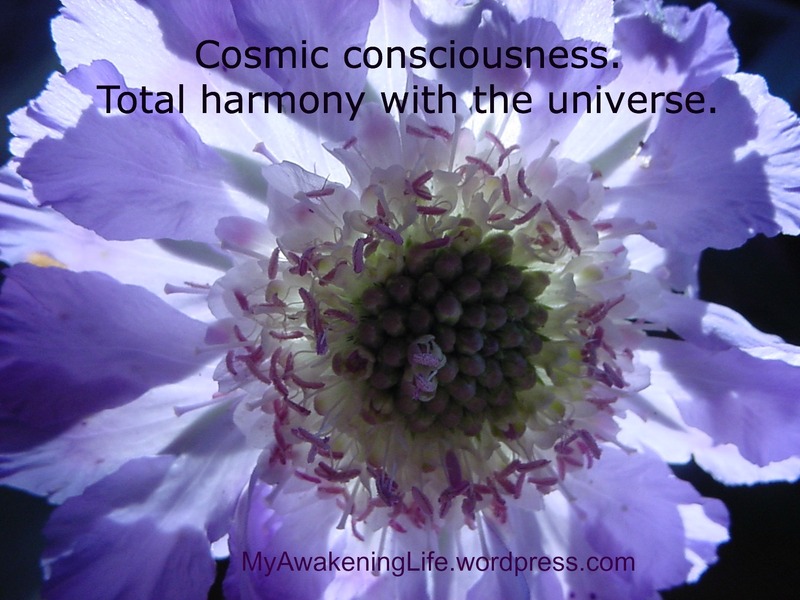 Cosmic Consciousness – total harmony with the Universe. The Cosmos flower originated in Mexico and South America. The priests grew Cosmos in their mission gardens in Mexico and named it so from the Greek word meaning harmony or ordered universe. I don’t recall where or when I took this photo but it has been one of my favorites. I love the way the light shines through the petals. The fact that it is purple also puts it right at the top of my favorites list. This is a beautiful flower, the light through the petals is wonderful. Thanks jmnartsy!! I took several photos of this flower and intend to frame them for a bedroom. I have been know to build the decor of a room entirely around one painting or photograph.